Keep up with our recent news updates and media releases. Follow our social media to keep up-to-date! We have started the construction of our new flagship store in Stockholm. Follow our social media for regular updates! 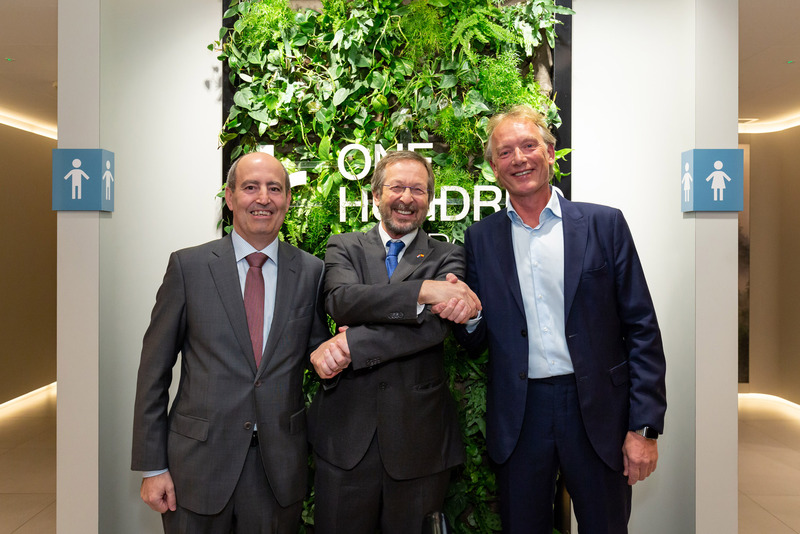 Today, the first location of the Dutch company One Hundred restrooms has been officially opened in Madrid, introducing a new standard in public restrooms, on a mission to create moments for better well-being. The new facilities are located in La Vaguada Madrid, one of the largest shopping centers in Spain, with more than 25 million visitors per year. The official opening of the facilities was attended by the Dutch Ambassador in Spain, Mr. Matthijs van Bonzel, who along with Javier Escusol, director of the shopping center, have performed the traditional ribbon cutting, officially opening the new facilities. One Hundred restrooms enters the market with the objective to make an impact on human well-being, by changing the definition of a toilet break.  Under the leitmotiv “Relieve, refresh, reload”, One Hundred offers their visitors one ticket with multiple rewards.